Oooh! Oooh! NPR has a new radio trivia show called "Ask Me Another". It's like their "Wait Wait Dont Tell Me" but instead of being strictly news related it's an hour of all genres (ie: music, movies, food, pop culture, scientific facts, spelling) made into puzzles, and games with a mystery special guest near the end. Ophira Eisenberg hosts the show (recognized her from theMoth , heart heart heart) and music is played by Jonathan Coulton (google him and you'll find all his wacky songs). 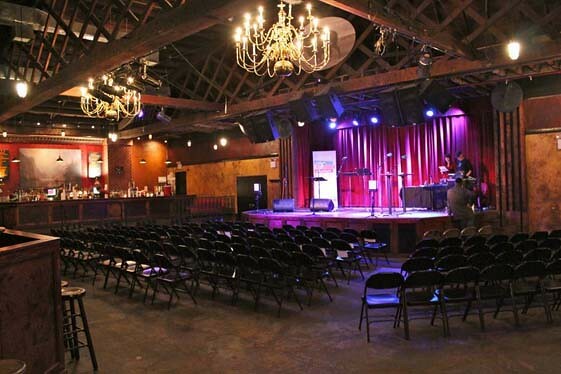 Free live tapings are held at The Bell House. I've gone to two, and its a hoot.